In Ancient Rome, the olive oil traders dedicated a statue and a temple to Hercules Olivarius, and the dead were traditionally decorated with olive boughs. In Ancient Pompei the Romans used olive oil for washing their hair. 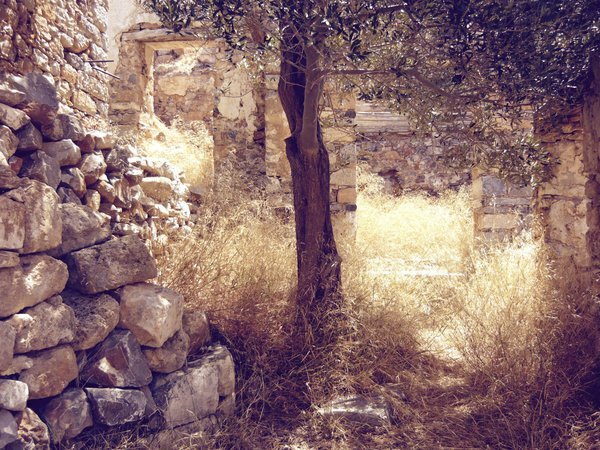 The Garden of Gethsemane, where Christ often prayed and was arrested, was described by the disciples as an olive grove. It is said that in Italy there is an olive tree that is 3500 years old. 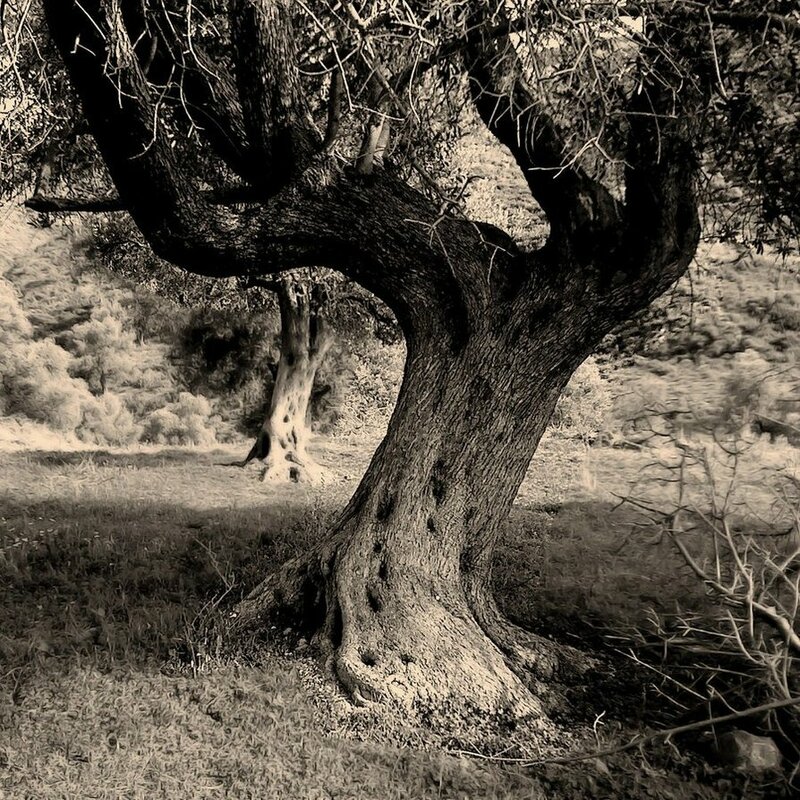 Olive trees can be seen as a symbol of tradition and a witness of eras gone by. It is a bearer of long forgotten times and legacies. There is another sights in Kastel Stafilic, the oldest olive tree in Croatia, a natural monument, an olive tree more than 1500 years old. It is supposed that it has been brought from the South Italy or Greece, planted here for someone’s personal needs, to produce the high quality olive oil. Later on, this specie has spread all over the Dalmatia.This oldest olive tree in Croatia has survived many wars, diseases, natural disasters and human negligence and is still bearing fruits. This is one of the reasons why the olive tree is regarded as a symbol of patience: looking at an olive tree gives a feeling of serenity, peace and tranquility. Furthermore, the olive tree is the symbol of immortality: it gives power to kings and priests, and it’s boughs crown heroes and Olympic champions. 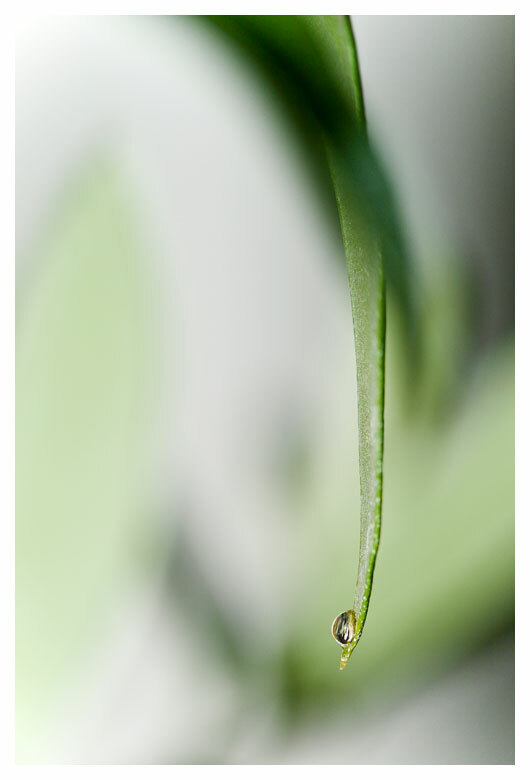 The leaves from olive trees can be useful in tea production. You may use either leaves directly collected from the tree or buy from the market.Recipe: Pestle the leaves and pure 1 or 2 spoons in boiling water. Five or ten minutes later leech and add some sugar or honey. 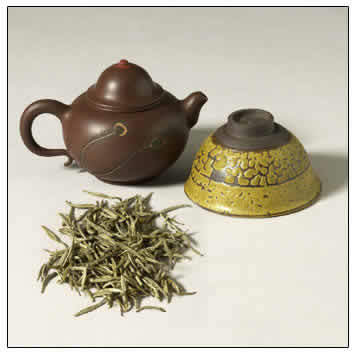 The tea from olive trees can become very bitter if you boil it much time.This tea gives you much energy and it is recommended for adults to drink one in the morning, one in the afternoon and one at night, for young children one cup of tea per day and for school students one cup in the morning and one in the evening. The Hellenes told the fable of the minor dispute that had broken out on Olympus between Neptune and Minerva, in order to decide who would reign in Attica. Jupiter proposed that the kingdom should be granted to whoever presented the most useful gift for Humanity. Neptune presented a horse as swift as the wind, while Minerva brought a small olive branch, affirming that in the future it would become a strong tree, capable of living for centuries and whose fruits would be good to eat and from them an extraordinary liquid would be able to be extracted for the nourishment of man, soothe his wounds, give strength to his body and light for his nights, since he would know how to keep a small flame lit for hours. Fired with enthusiasm, Jupiter decided that Attica would be for Minerva and that its capital would be known as Athens. The importance of olive oil to the people of the Mediterranean is reflected in their writings and even their laws. The Greek poet Homer called it “liquid gold.” The Greek philosopher Democritus believed a diet of honey and olive oil could allow a man to live to be a hundred, an extremely old age in a time where life expectancy hovered around forty years. In the sixth century B.C. 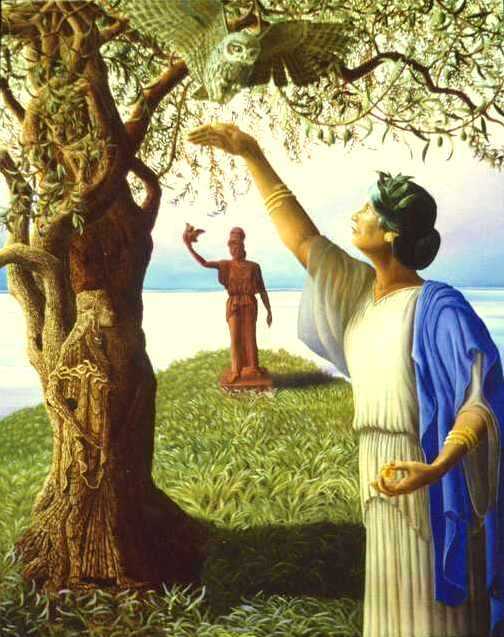 the Athenian legislator Solon introduced laws protecting olive trees. In a grove only two trees could be removed each year. Breaking this law incurred severe penalties, including execution. 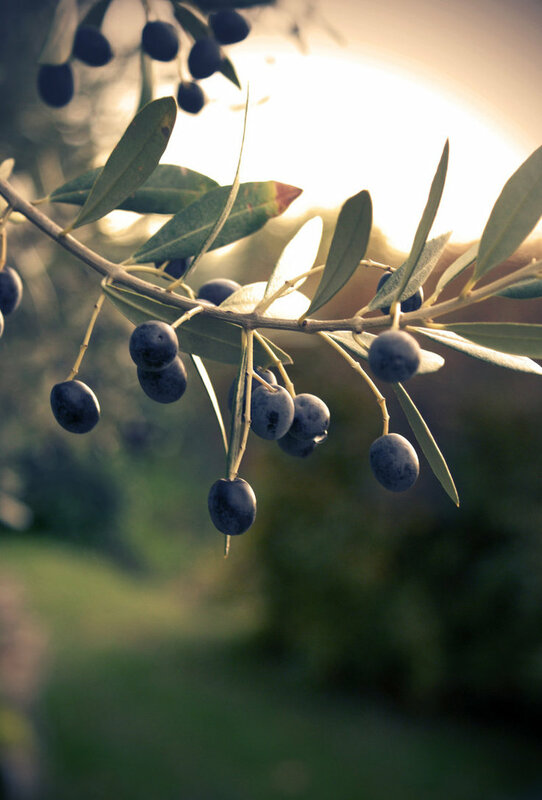 There are more than a hundred references in the Bible to olives and olive oil. 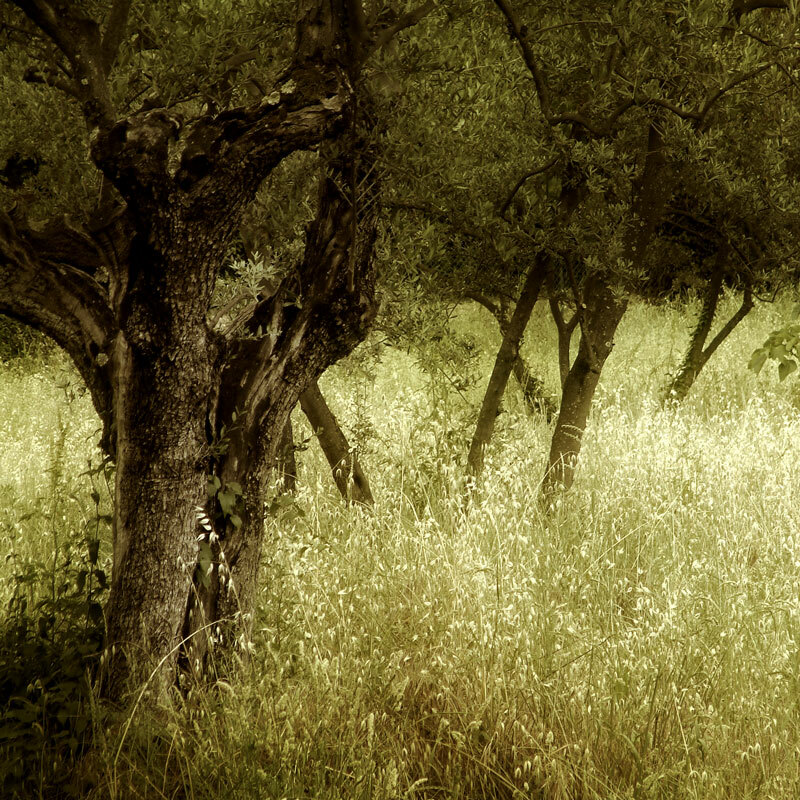 Due to favourable natural and geographical conditions, olive production in Croatia has a long tradition. During the period of about the last six centuries, it has developed into one of the most important economic sectors of coastal Croatia. It is considered that the first cultivated olive trees were brought to the East Adriatic coast in the 4th century BC, by the Greeks (ŠKARICA ET AL., 1996). 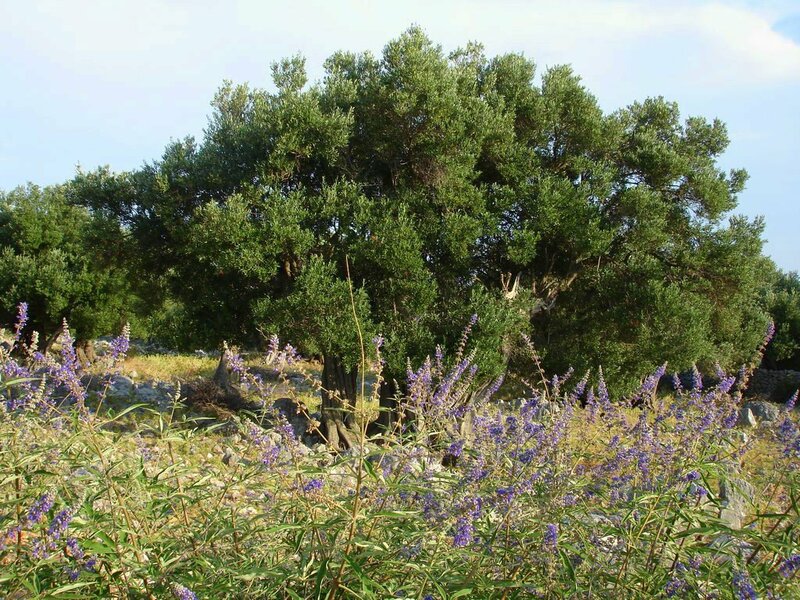 Since the olives adjusted to the natural, especially climatic, conditions, they were planted on the other islands and on the part of shore with same natural characteristics. 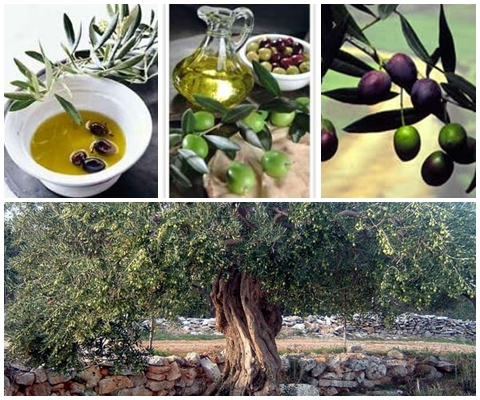 Speaking of the historical development of olive cultivation, it is necessary to explain its importance for the islands that were, for practical purposes, isolated from the shore until the second half of the 20th century. On a great number of Croatian islands, mostly those situated in the Middle or South Adriatic, during the summer there is a long period characterised by little or no rainfall. In addition, those islands are mostly composed of calcium-carbonate and dolomite, which is the main reason why there are no surface flows and all the water that comes from the rain goes into the subsoil. Since olive is a cultivar that does not demand a great quantity of humidity and is perfectly adjusted to the natural conditions of the coastal part of Croatia, people from the islands accepted it as the only, essential, source of fat. Besides on the islands, olives were introduced in other parts of coastal Croatia, wherever natural conditions (primarily climate) allowed their cultivation. Thanks for liking my post! I am glad you did because this post here was pretty interesting! I will peruse around some more and see what else you have posted. Please feel free to stop by again when you get the chance. 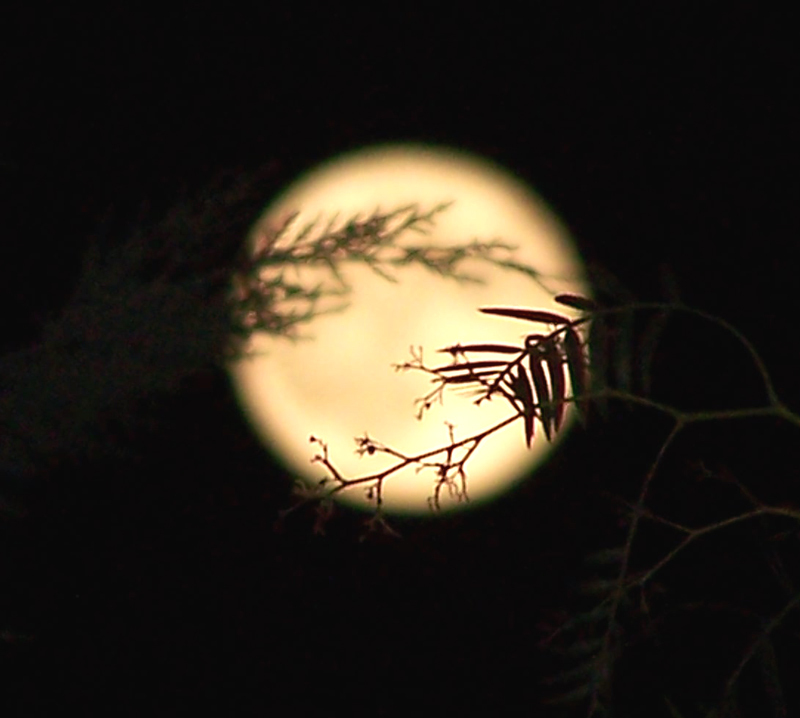 Take care and have a great weekend. Lovely story on the olive tree, I learned so much! I am glad you liked it :). Considering how popular this post is, I think I will have to write another one about olive tree :).